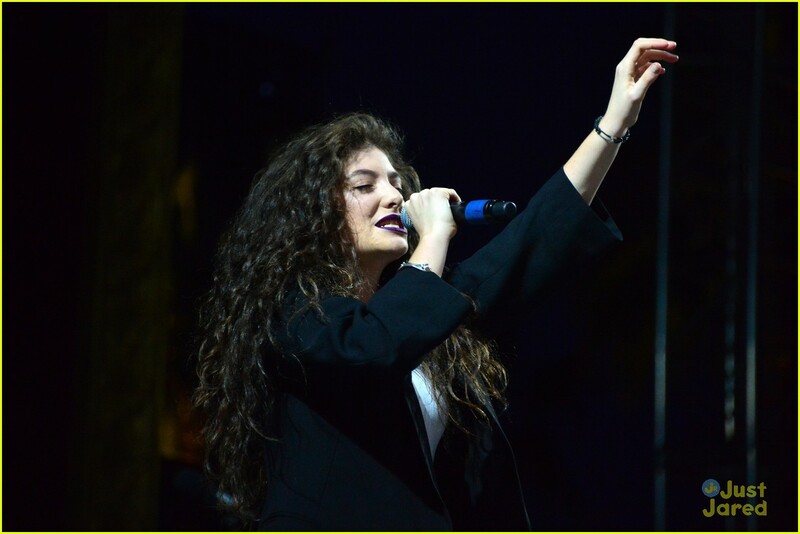 Lorde Dances in the Dark at Coachella 2014! | Photo 665700 - Photo Gallery | Just Jared Jr.
Lorde Dances in the Dark at Coachella 2014! Posted in Lorde Dances in the Dark at Coachella 2014!